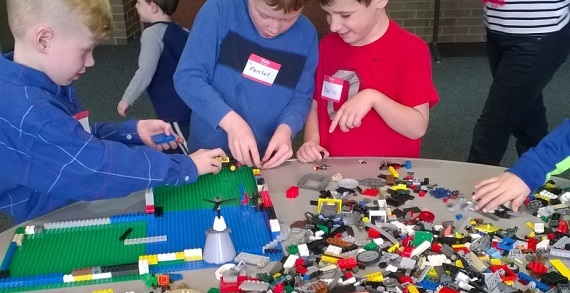 Register now for Bricks4Kidz awesome after-school programs! 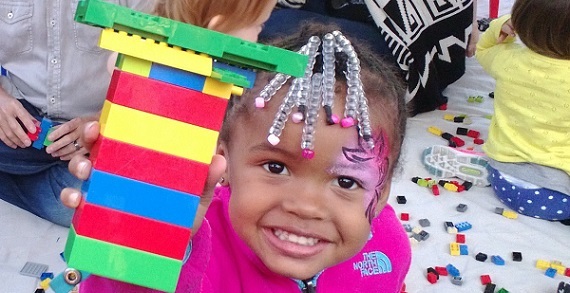 Please ask your school’s administrators to add Bricks4Kidz as an after-school option! 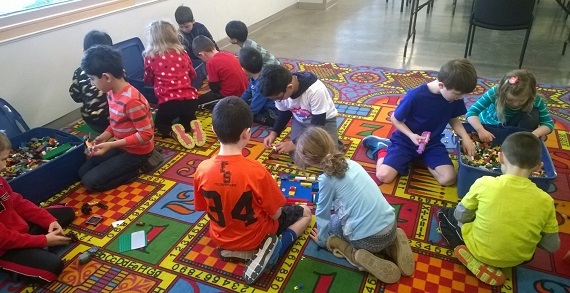 Bricks4Kidz teaches STEM principles using LEGO® brand bricks. Amazing Animals, Interesting Inventions, Awesome Architecture are just some of the classes offered. 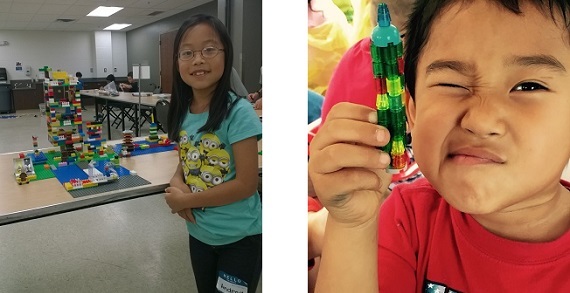 Bricks4Kidz is a creative learning program that teaches the principles of science, technology, engineering, math and teambuilding using LEGO® bricks and designs. Bricks4Kidz programs provide an extraordinary atmosphere for students to build unique creations, play games, and have loads of fun using LEGO® bricks. The activities are designed to trigger young children’s lively imaginations and build their self-confidence. 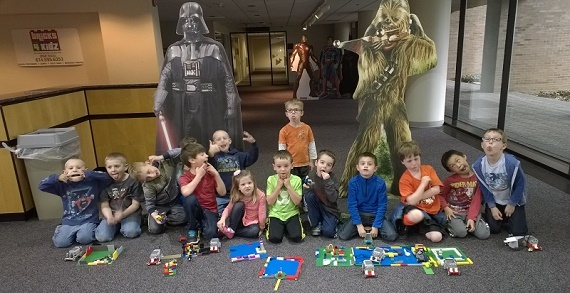 Bricks4Kidz also offers preschool, field trips, free play and birthdays held year round. Voted number 1 kids enrichment program for 2014 in Entrepreneur Magazine. Over 700 locations world wide.